On the Sunnyside!! 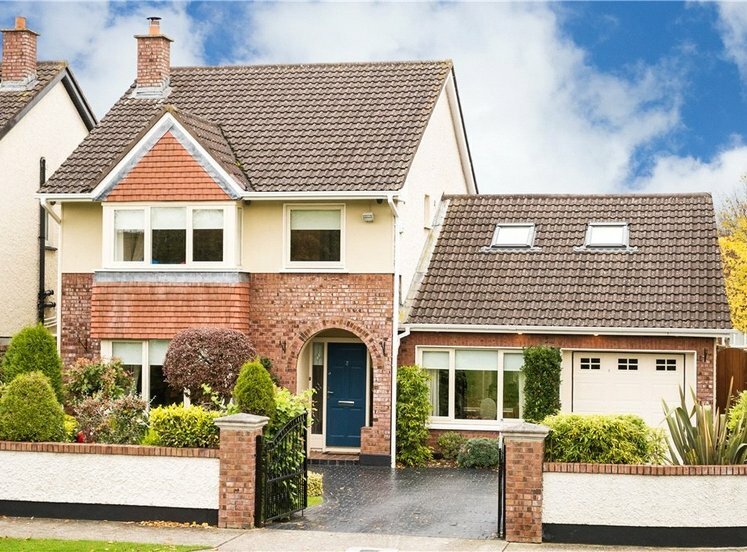 Beautifully presented and enjoying a private cul de sac setting is this superb three bedroomed family home in this most sought after location built by park developments in 1997. 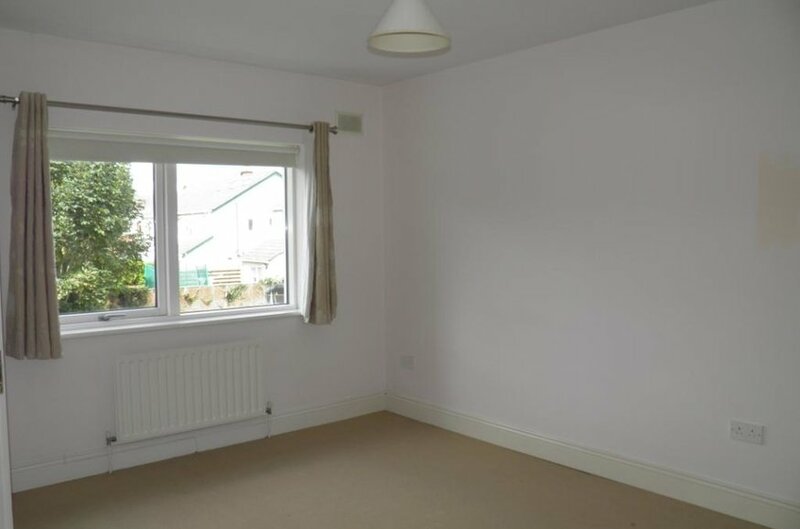 The property boasts a bright and spacious interior and has additional advantage of a large west facing garden area to the side of the property which subject to acquiring the necessary planning permission offers obvious potential to substantially extend the interior. 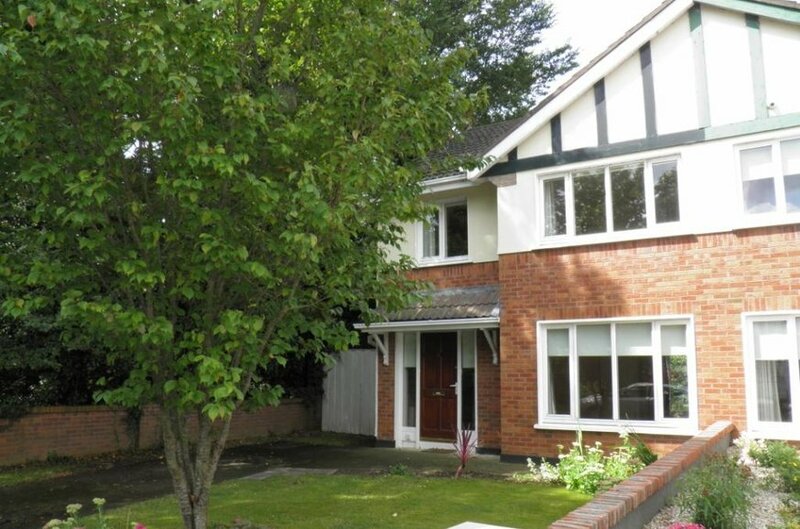 The accommodation briefly comprises a large entrance hallway leading to the two interconnecting reception rooms which are both of excellence proportions and a very fine kitchen/breakfast room. 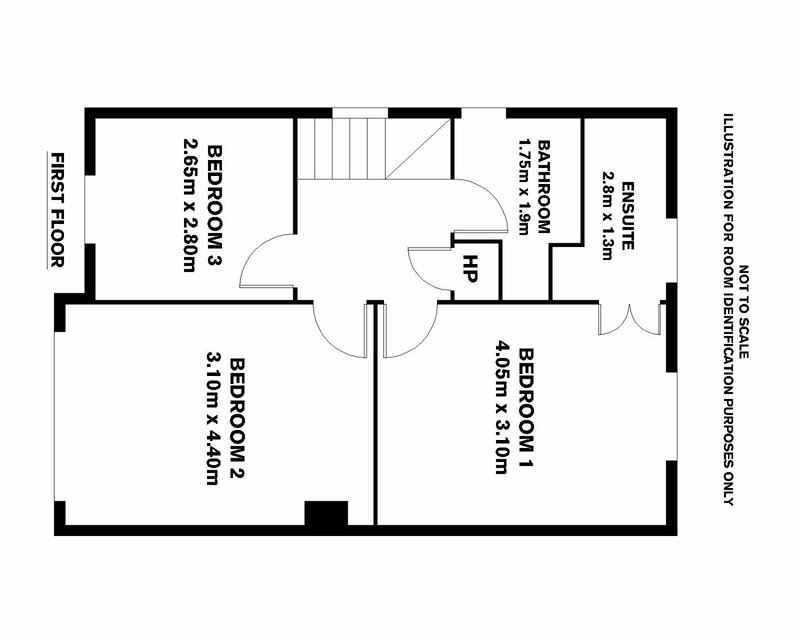 Upstairs there are three bedrooms, two double and one single and the master bedroom is en-suite. 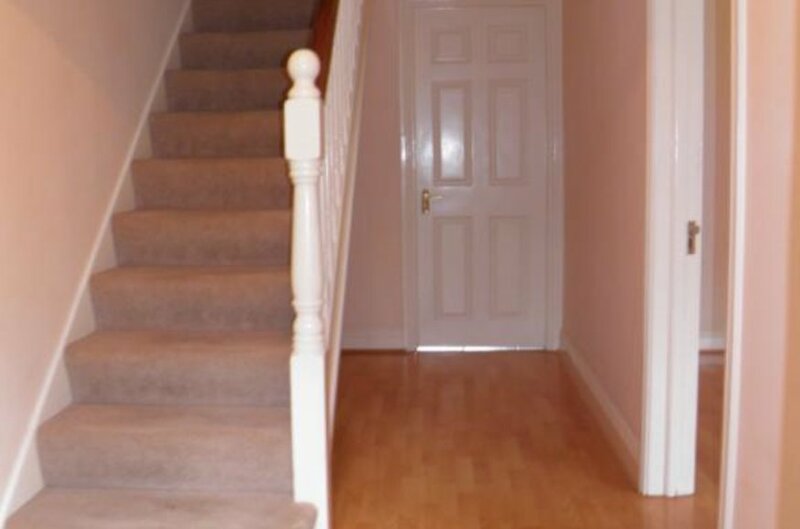 On this floor there is also the main bathroom. 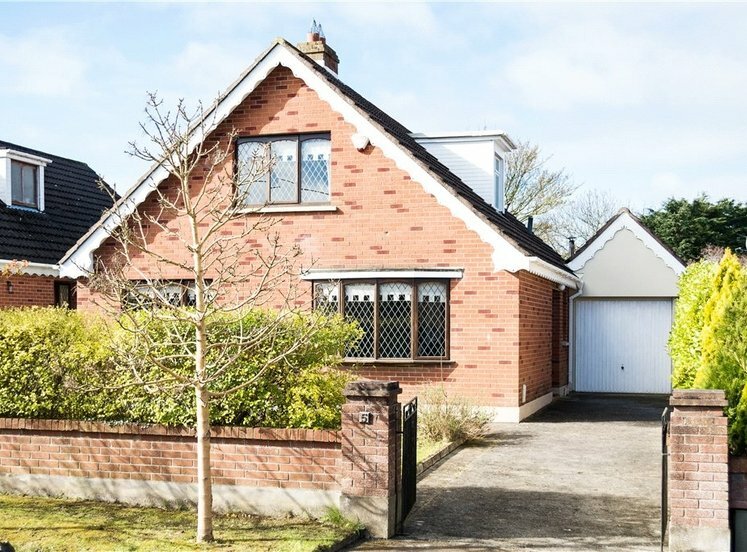 The location of the property could not be more convenient situated in this most desirable location just off Diswellstown Road. 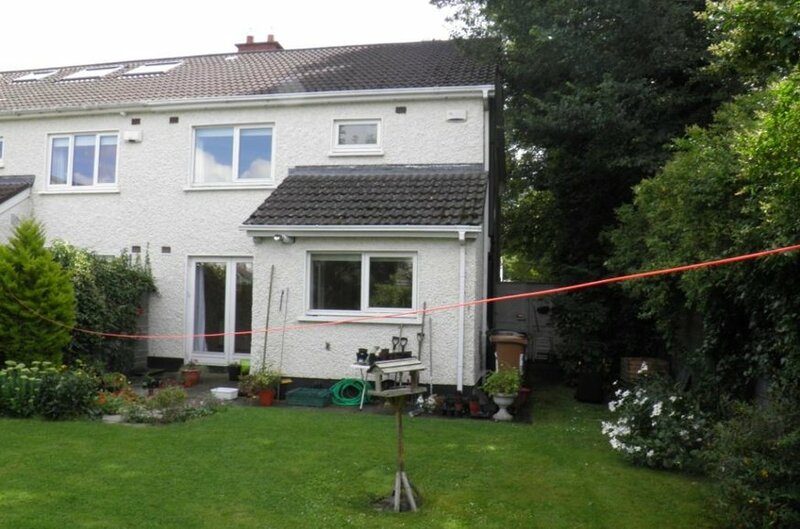 The property is situated within minutes' walk of local shops schools and Coolmine Train Station. 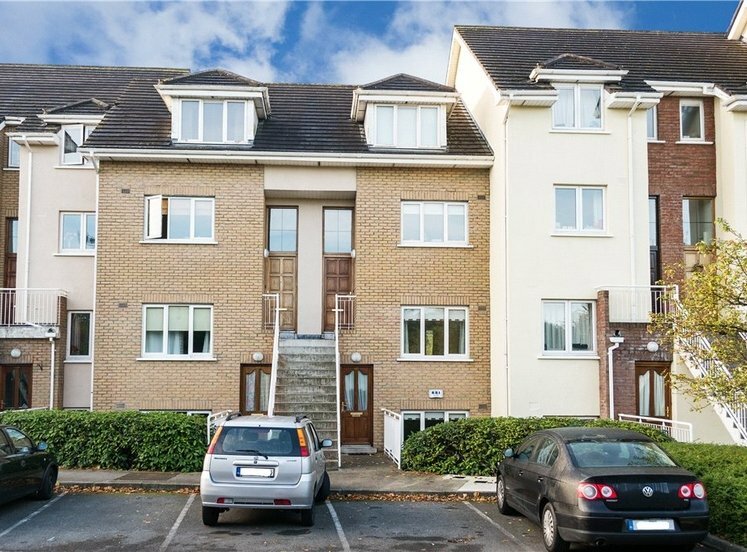 The N3 and M50, Blanchardstown Shopping Centre, The National Aquatic Centre and The Phoenix Park are all within a short drive of the property. 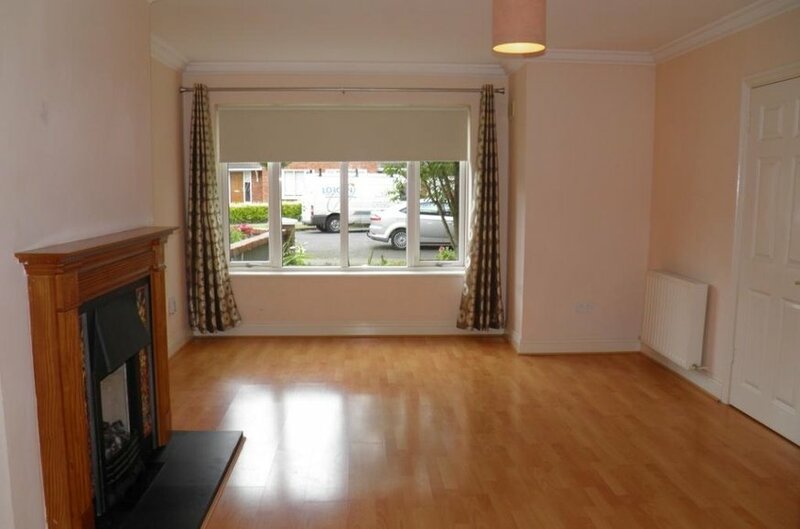 Dublin City Centre and Dublin International Airport are within a twenty minute drive of the property. 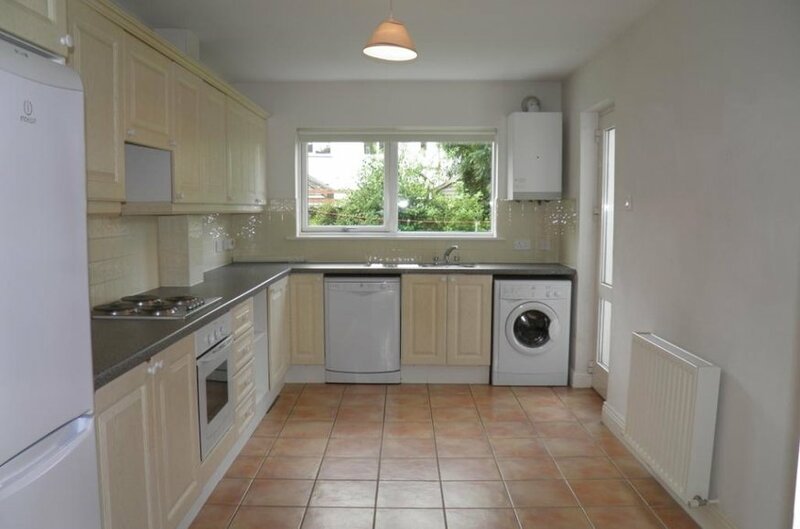 with excellent modern fitted kitchen with extensive range of cupboards, worktops, stainless steel sink unit, built in Indesit oven and Zanussi hob, plumbing for dishwasher and washing machine. 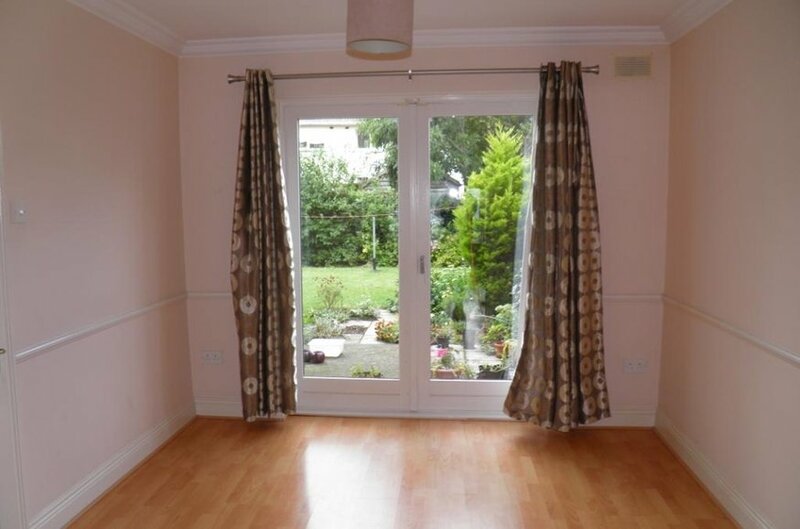 part tiled wall, tiled floor and door to rear garden. with door to hotpress / airing cupboard. with shower, wc and whb. 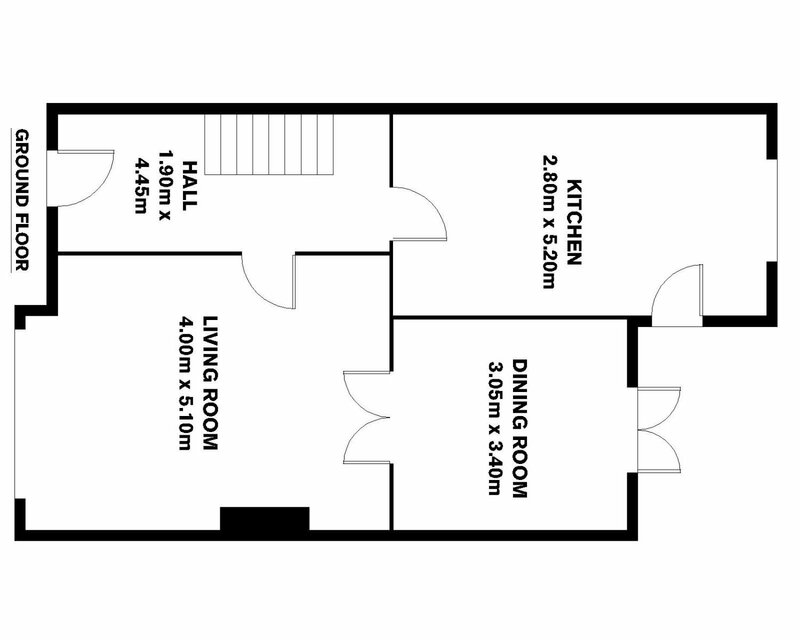 To front with built in wardrobes and desk/ dressing table. with Quadrant type bath, wc, whb, tiled floor and part tiled walls. The garden to the front provides off-street parking for two cars with lawn garden area with bordering shrubs and plants and mature trees. 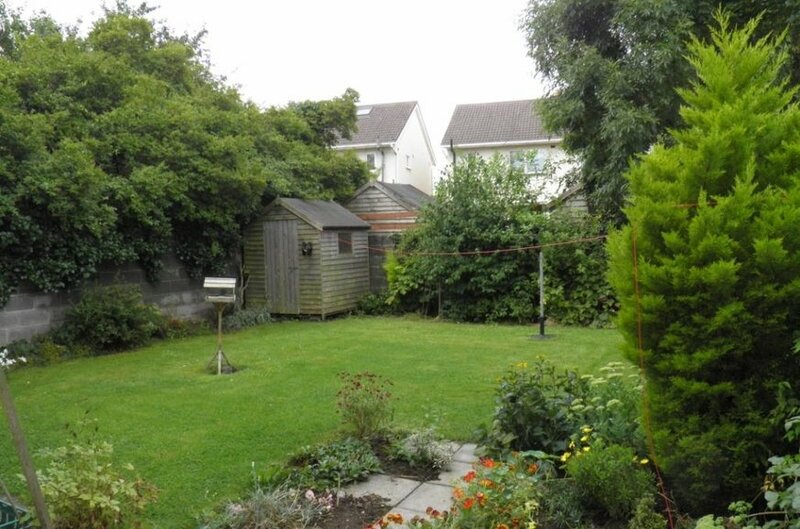 There is a large side garden area which offers obvious potential for further extension subject to acquiring the necessary planning permission. The rear garden enjoys a sunny westerly aspect, an L shaped garden well stocked with mature shrubs, trees plants, extensive lawn garden area and Barna shed. 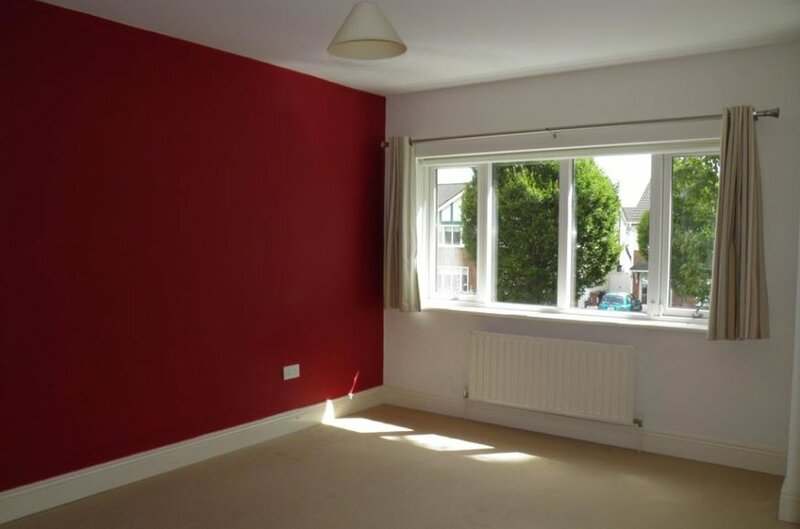 There is also a patio area accessed from the dining room.